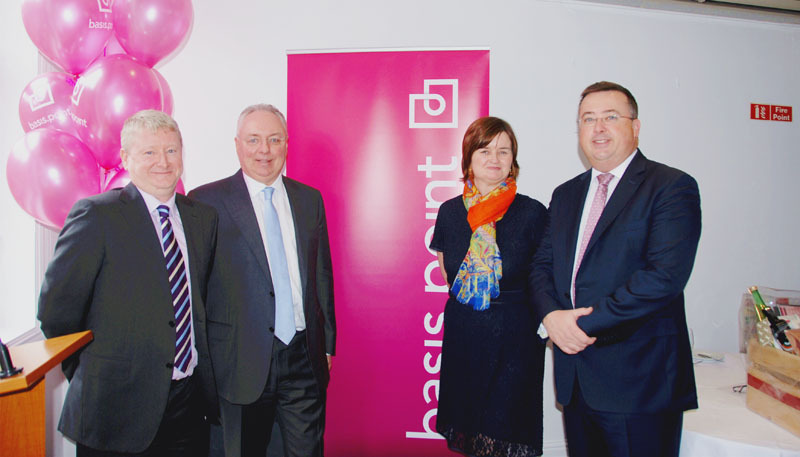 On Friday 20 February 2015, well over one hundred investment fund industry participants attended the First Annual basis.point Spring Lunch which was held in Fallon & Byrne Restaurant. Guest speaker at the event was Jacqui Guiry of Archways, which is the recipient of the very first donation made by basis.point. 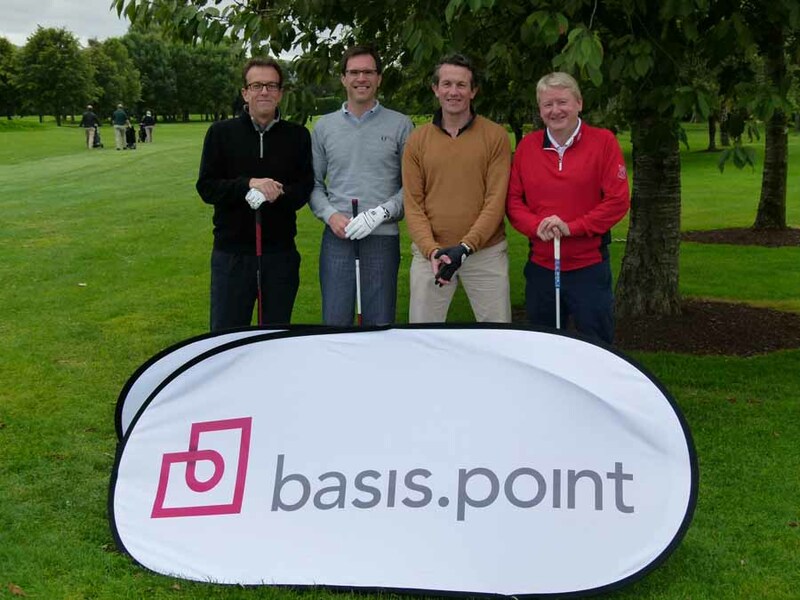 The Second Annual basis.point Corporate Challenge was held in Milltown Golf Club on Thursday 25 September 2014. A great day was held with over 145 golfers taking part and 160 people attending the evening reception and dinner. 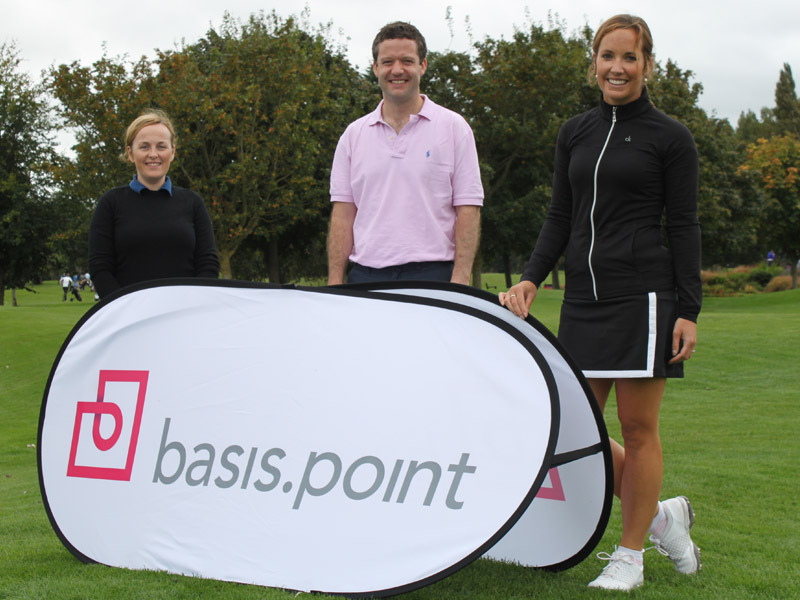 The First Annual basis.point Corporate Challenge was held in Milltown Golf Club on Thursday, 26 September, 2013. A great day was held with over 120 golfers taking part and 150 people attending the evening reception and dinner.